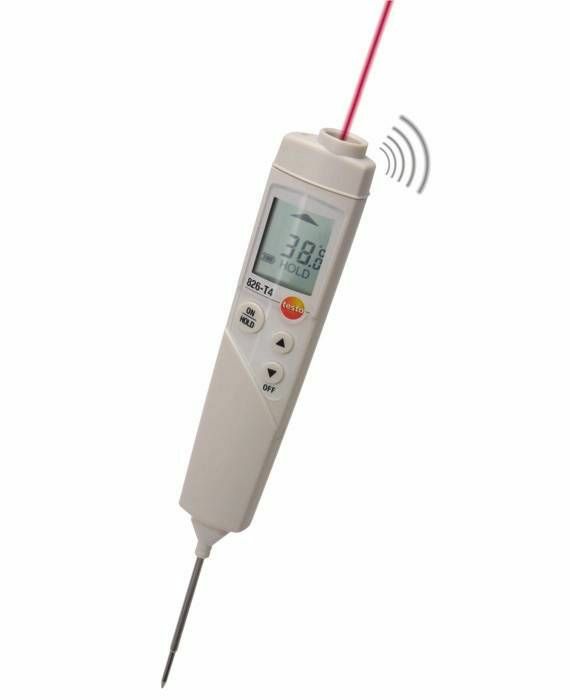 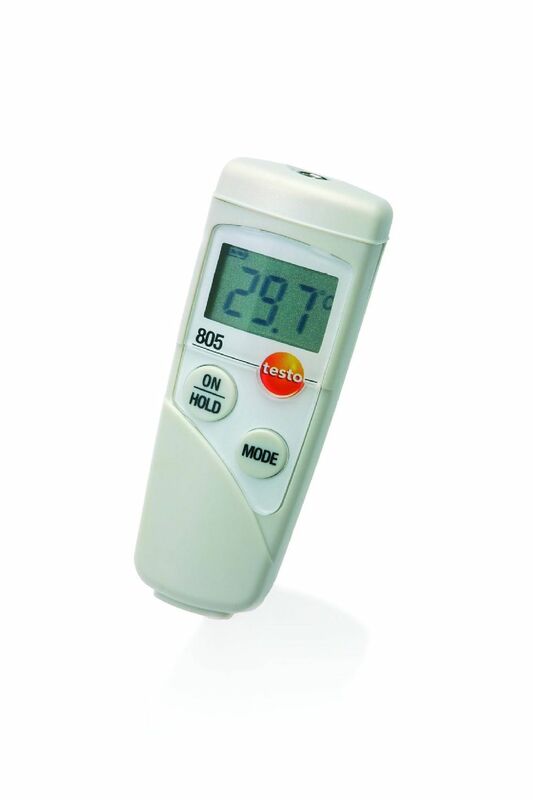 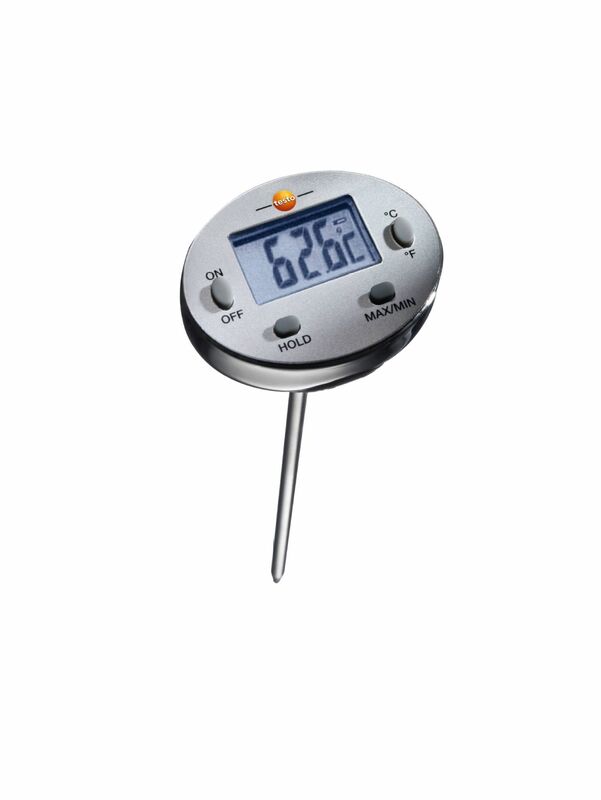 Use this measuring instrument to check pH value and temperature. 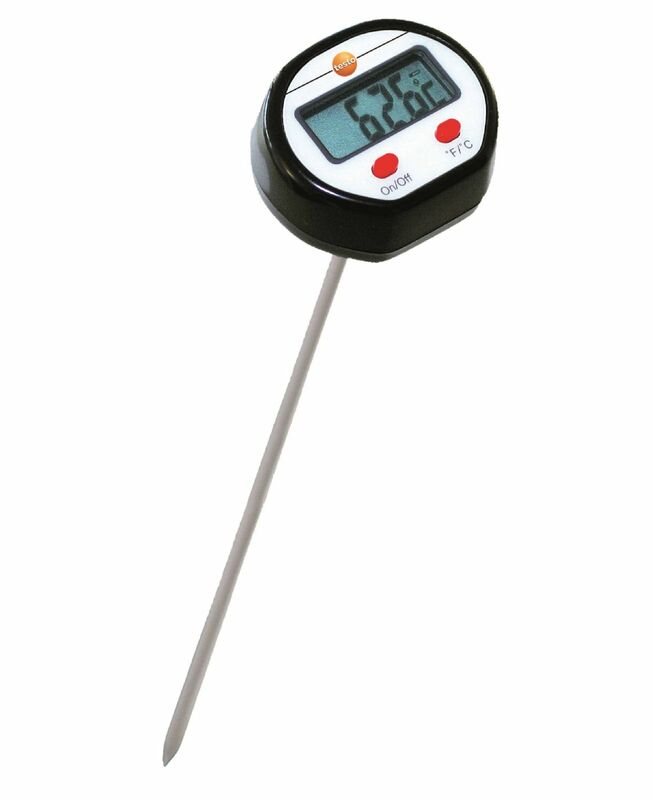 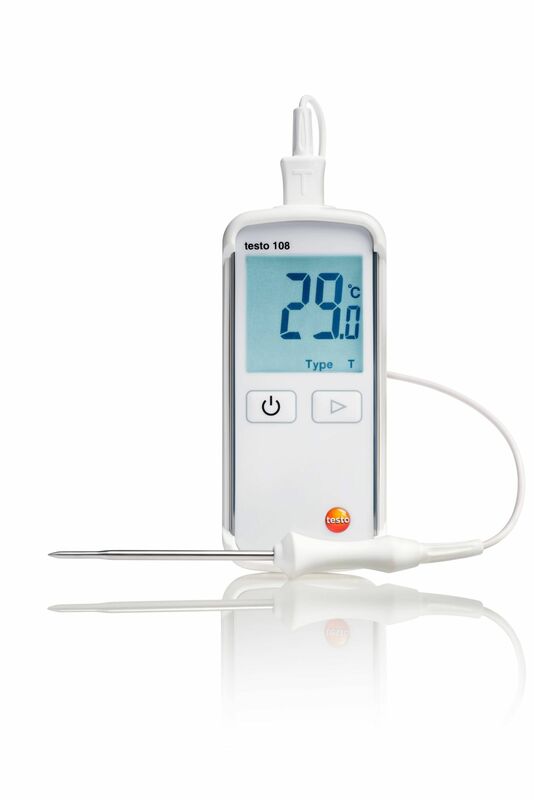 The robust pH measuring tip enables you to carry out measurements in semi-solid media, in meat for example. 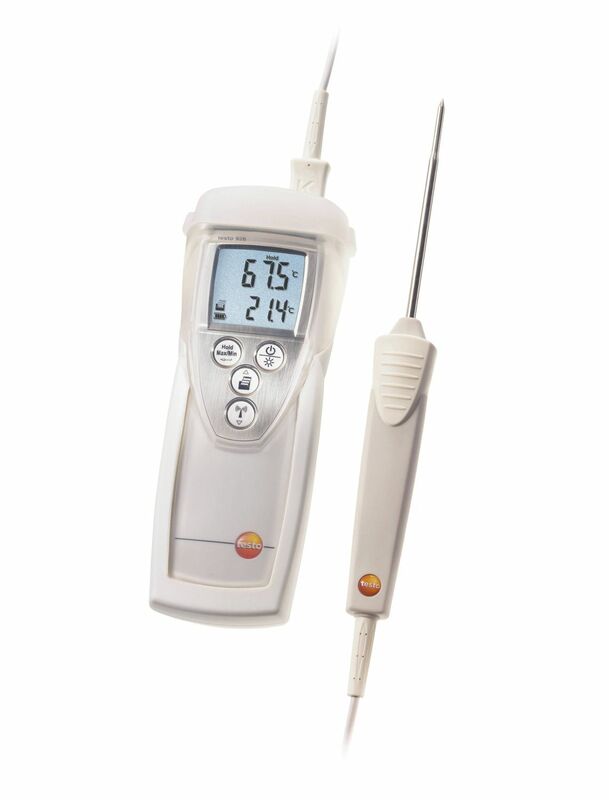 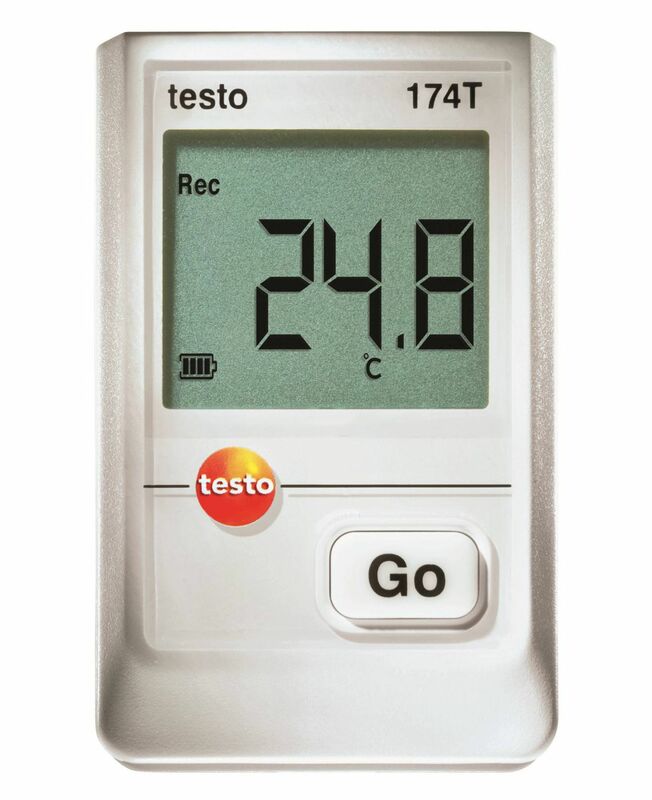 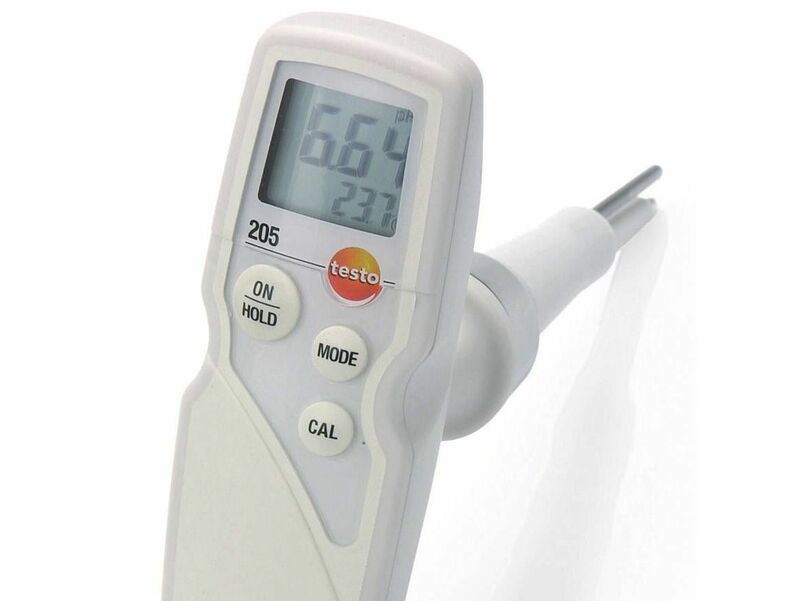 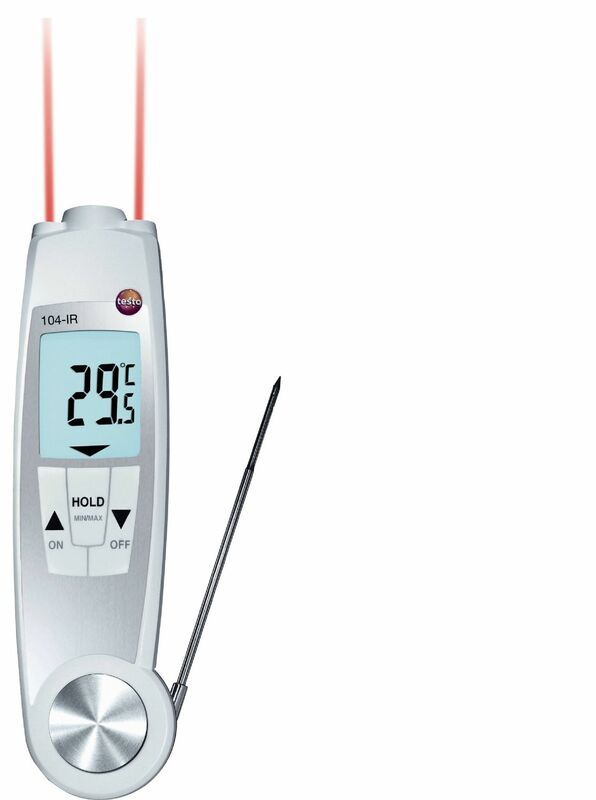 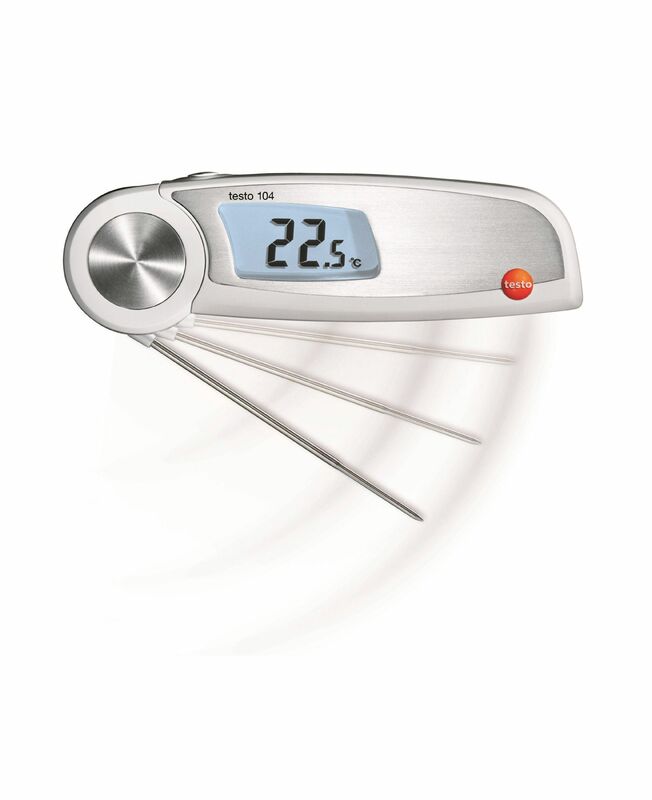 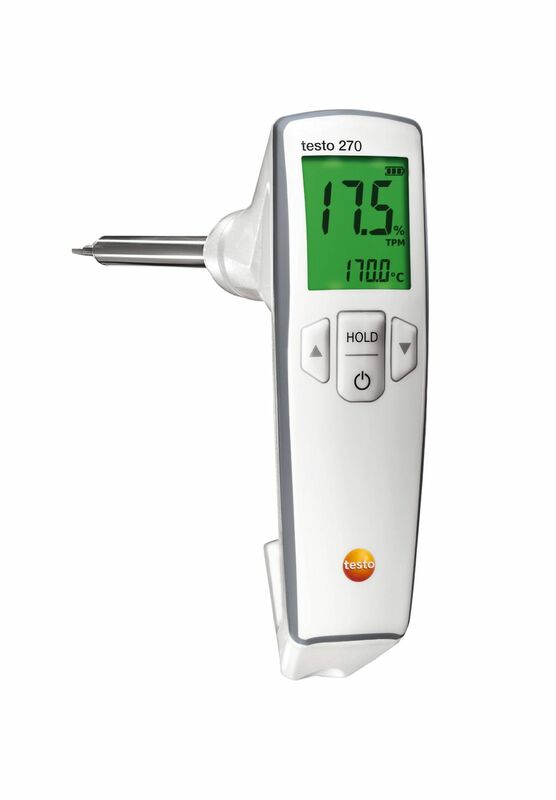 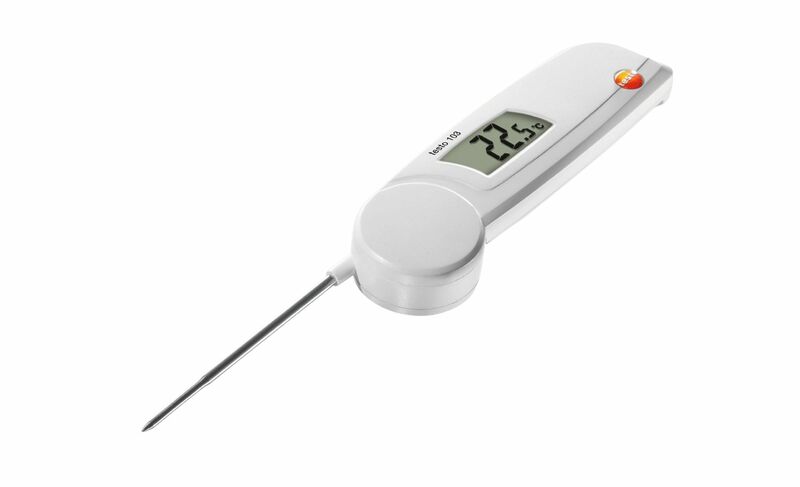 Ideal for food temperature checks in large kitchens, restaurants, industry and trade: with the testo 926 temperature measuring instrument starter set, you can get started with your measurements straight away.